Where the love of Jesus touches the lives of people! 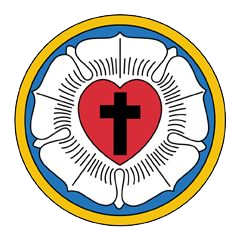 Authentic Christianity suggests that the Lutheran teaching uniquely addresses the postmodern condition. It does so by being confessional, sacramental, and vocational. To attend this class, one must be ready to purchase and read a chapter of this book each week, and come to class ready to discuss the contents. If you are interested, please sign up on the bulletin board in the hallway near the kitchen. If you cannot afford the book, let us know and we will purchase it for you. Cost: $15.00. The teacher is Rick Page.